Excellent coffee at the touch of a button! The SENSEO® coffee machine is easy to use with specially developed coffee pods for optimal use. 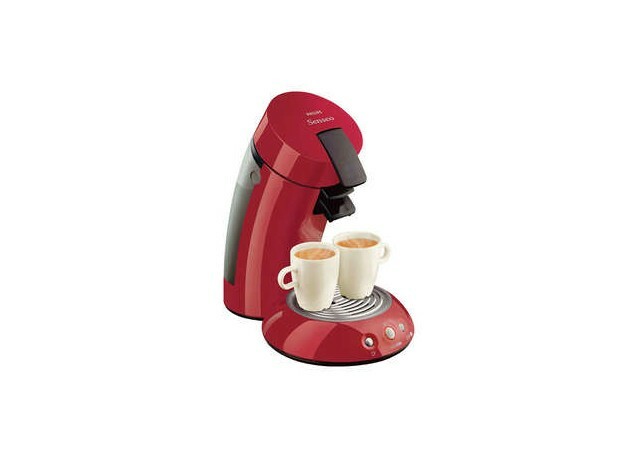 This SENSEO® coffee maker makes one or two delicious cups of coffee in less than a minute.